Browse our gallery of gifts, decor, fine soaps, local brands and oddities that are all available in our store and available for delivery! 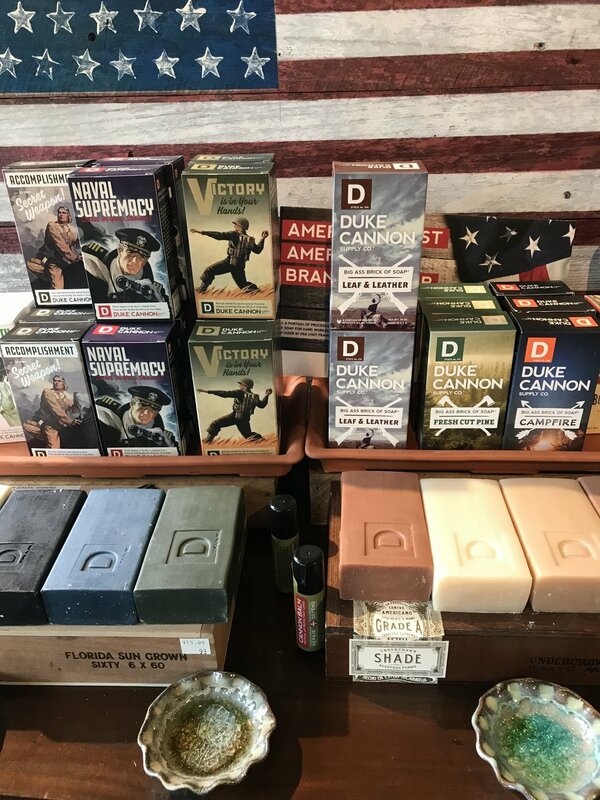 We carry such brands as Michel Design Works, Kala's Swedish Soaps, Votivo, Paddywax Apothecary, Park Hill Collection, & Duke Cannon. 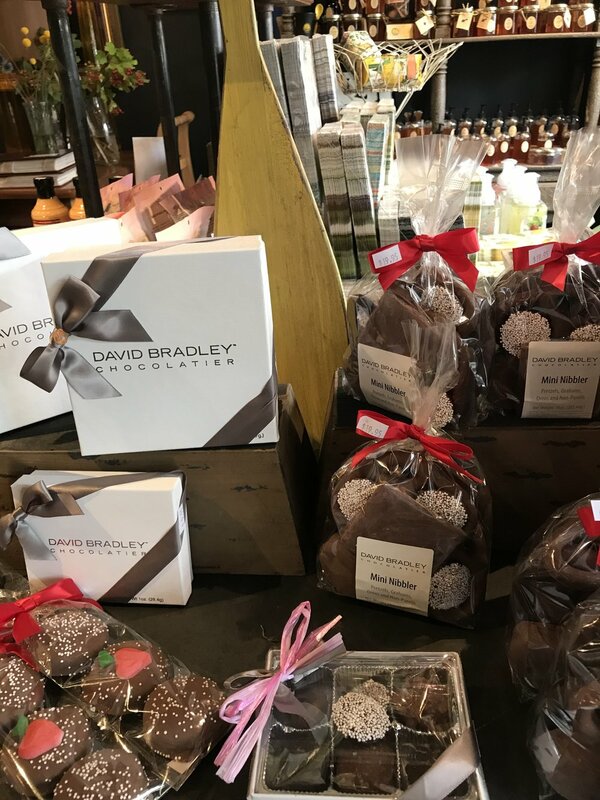 We also carry great local brands such as Popinsanity's Gourmet Popcorn, David Bradley Chocolatiers, KGBees Infused Honey, & Oxygen. Almondina, Halva, Oxygen and even Sanchez Sauce! Please feel free to type in key words regarding certain aspects of a wedding (ex: chuppah, bridal flowers, ceremony) to find those kind of images. Contact Us - About Us - Copy written, All Rights Reserved.